It’s a Giveaway! « Are You Preggers? Are you ready for baby? No? Well, here’s your chance to win some great products for your little one! 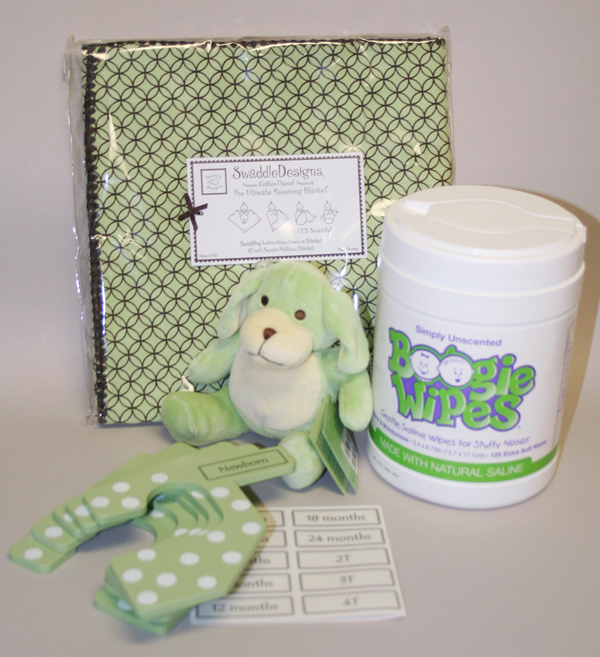 Enter to win Boogie Wipes, a Swaddle Design Blanket, a stuffed bear, and baby hangers! A $75 value. Our winner will be announced 9-30-11!